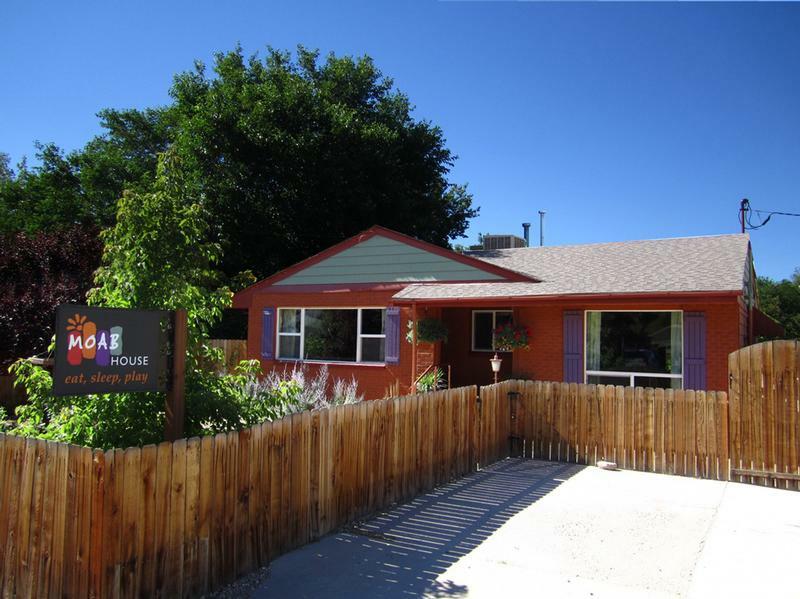 Casa Del Sol--A sunny, colorful three bedroom, two bath home in the heart of downtown Moab. Eat! Sleep! Play! in your Moab House. Casa Del Canyon--Bright and beautiful one bedroom one bath sanctuary with a private entrance. 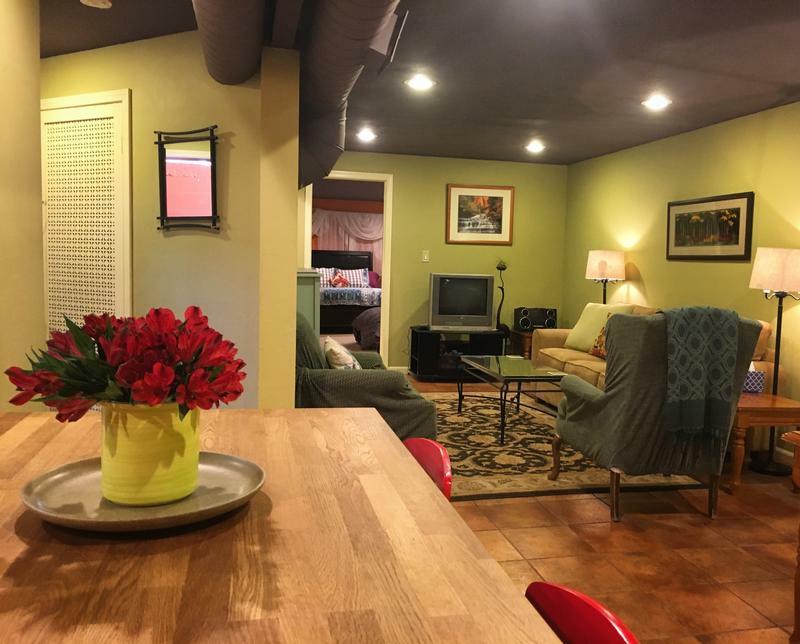 Perfect for groups up to 10 people--rent upstairs AND down and make it all yours. We offer two rentals in one charming home. You can rent the upstairs, the downstairs or the whole place. We know you love your pets, so feel free to bring them with you! We hope to see you soon...please give us a call if you have any questions.